Our host hotel & site of the Trade show, Car show & Cruise In. Save up to 32% off – oceanfront accommodations available! 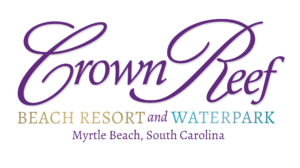 Save up to 40% off – oceanfront accommodations available! Save up to 32% off – all oceanfront accommodations!